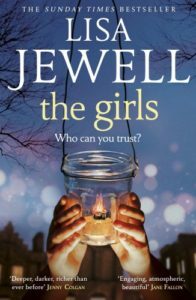 The Girls by Lisa Jewell is a contemporary mystery thriller. It is set in suburbia and follows the fortunes of the residents who share a communal garden. The novel is about secrets. Everyone seems to have secrets. And everyone has a past. What will happen if the secrets ever come to light? It is a story of bonds – there are sisterly bonds and there are friendship bonds. Bonds can create security. Bonds can also be a breeding ground for jealousy. Broken bonds can form explosive situations. There is the theme of family. Families come in all different forms. Gone are the days of everyone having the traditional make up of Mum, Dad and children. There are extended families, single parent families and fractured families. 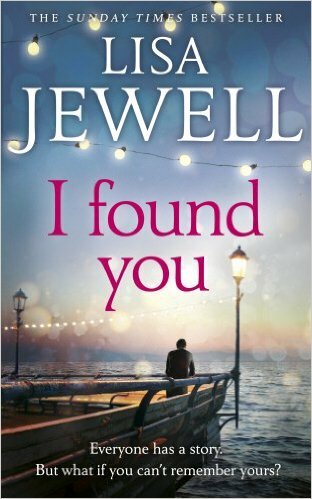 I Found You by Lisa Jewell is a contemporary novel and I really enjoyed it. The storyline is intricate as the action moves backwards and forwards between 1993 and present day. The story is told in the third person from various viewpoints but it is not confusing. 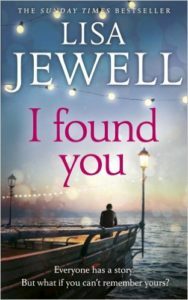 I Found You is a compulsive read. It is a sad read but it is also a hopeful read. We cannot change the past but we can always enter the future with hope. The novel really sank deep into my soul. It’s main theme was searching. Searching for a lost memory. Searching for a family. Searching for the truth. The reader really gets caught up in the search. The main character is lost and likeable. The reader really wants a good outcome. I found myself trying to guess the ending but failed! It was a very clever storyline.